By Kate Amos To ride fast, you need to learn to train fast. But all of the different techniques and terms can get your head turning faster than your pedals. Things get even more complicated when you consider all the different, distinct vocabulary preferred by indoor and outdoor cyclists.Learn more about the difference between a “surge” and a “sprint” and how you can get the most out of both whether you’re out on the open road or training indoors. Before going into the differences between a surge and a sprint, the first principle to keep in mind is that more resistance and a higher cadence equal greater effort and speed. 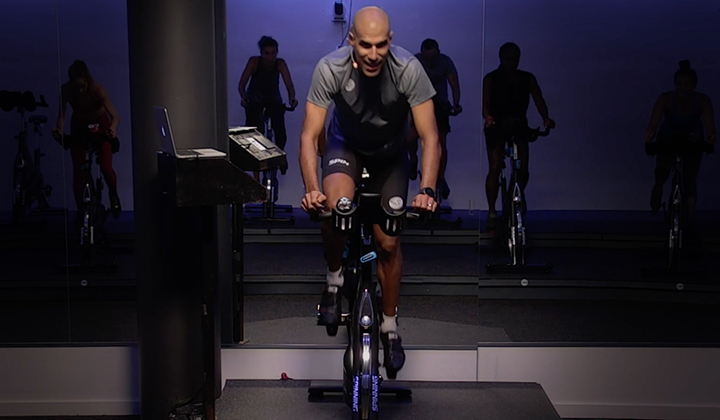 In order to execute either a surge or a sprint, you will need to increase the resistance to be greater than what you use while riding at a comfortable endurance pace. 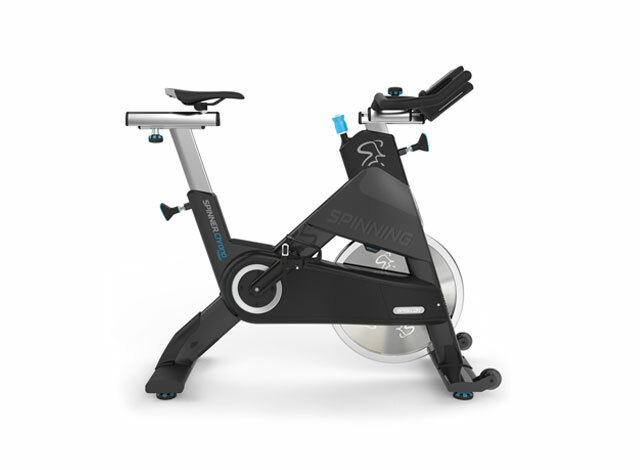 On a Spinner® bike, this means turning the resistance knob to the right. On an outdoor road bike, resistance can be increased by either shifting to a higher gear or heading up a hill. A surge is the equivalent of what outdoor cyclists call an “acceleration” or a quick increase in pace and effort. While a surge is difficult and should require some exertion, it is performed at a sub-maximal level of effort, meaning that it is not an all-out effort and can be repeated without the need for a complete recovery. To perform a surge, remain seated and increase resistance while either maintaining or increasing cadence, quickly reaching and then maintaining that higher pace. 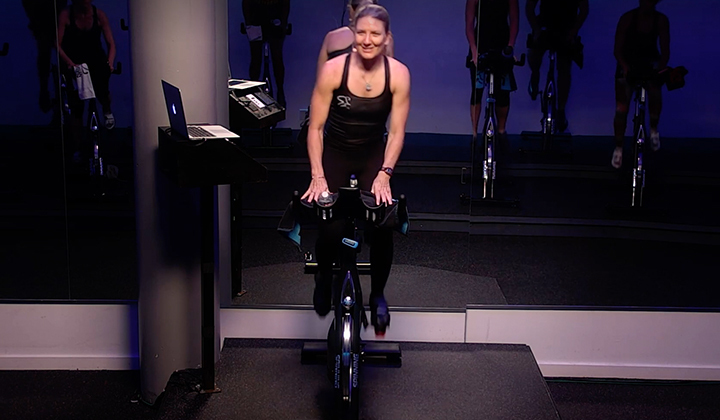 On a Spinner bike, accelerations can be used towards the end of a warm-up, or as a type of interval. On a road bike, accelerations are used to close gaps to the rider ahead, or in an attempt to put some pressure on and maybe drop the rider drafting behind you. A sprint is an all-out effort. While it can be performed either seated or standing (or a combination of the two), its duration should not exceed 30 seconds. Both resistance and cadence should be increased above the level of a surge, but it should not be repeated without ample time for recovery between efforts. 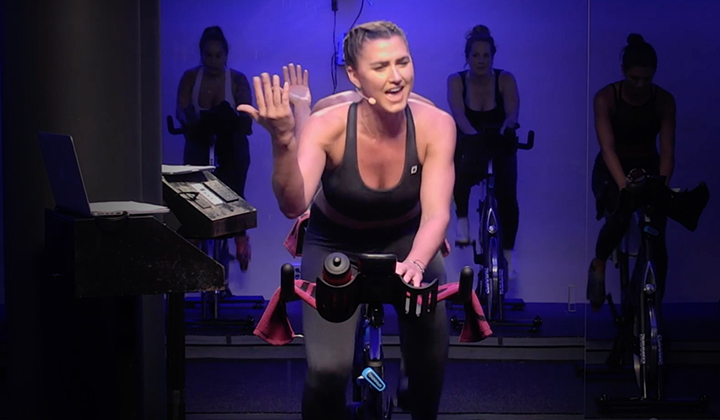 On a Spinner bike, sprints should be reserved for those rides in which you are well-rested and really looking to push yourself. On a road bike, sprints are used in one final push to the finish line or when competing against your buddies for bragging rights at the end of a workout.Both surges and sprints are higher-end efforts that should only be performed after a rider establishes a solid aerobic base. They are useful for developing the top-end speed and stamina required at the end of a race or when you are looking to test or challenge your peak power and effort.For more riding tips, subscribe to our newsletter today!